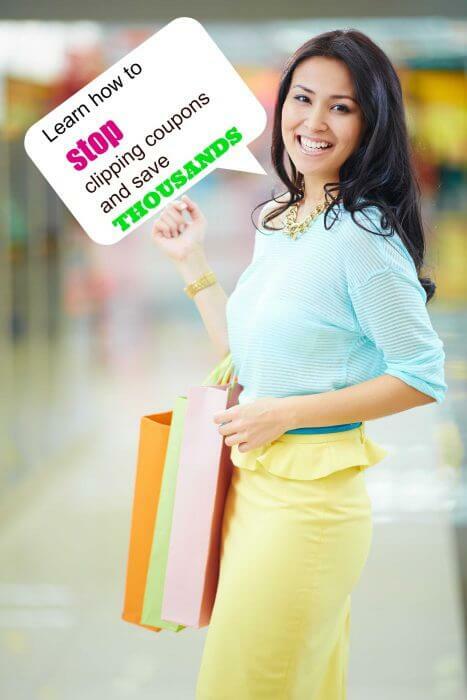 Stop Clipping Manufacturer Coupons! I know you are probably wondering why I am saying this, especially since I hope you know I started this site years ago teaching people how to cut coupons. I was diligent. I saved hundreds of dollars a month. Then all the extreme coupon shows happened and the savings disappeared. I can tell you that I learned a lot. I have a cabinet full of random items that I bought using coupons. I mean three buckets full of things I didn’t need then and I do not need now. That taught me I was caught up in getting things for “free” but not things I needed. That means I took time away from my family for “stuff”. I am wiser now and I value my time and my money. I am also learning to live on less. 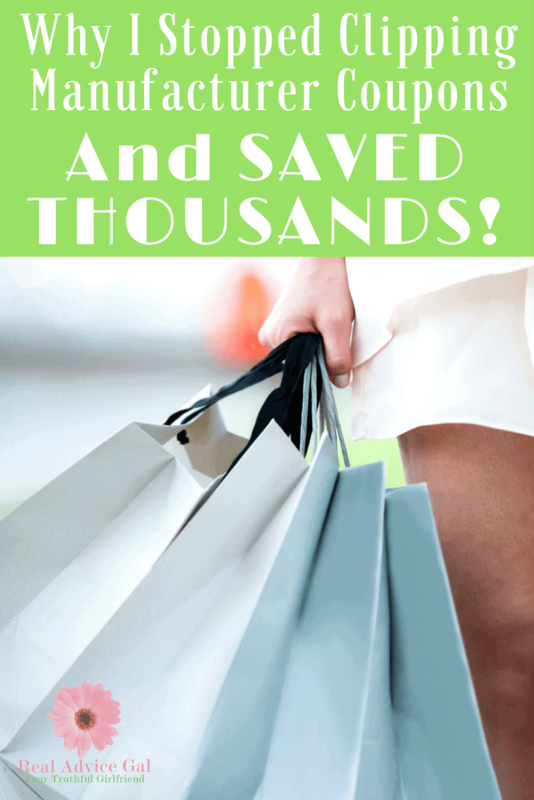 This is how I save money and how I use coupons to really stretch our budget. 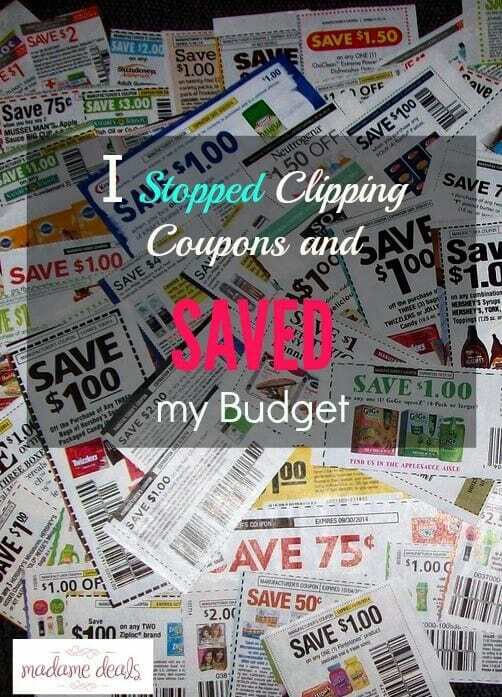 Below I will share the top ways I personally save money without clipping manufacturer coupons each week. This post has tons of great tips, and will help you save both time and money! Do not buy anything over $100 without doing research on prices. This includes checking various websites, local stores, and comparing not just the price, but benefits of buying using savings cards, sales, and even how the products rate against each other. Sign up for emails with companies you intend to purchase from and they will tell you when they are on sale. This is a huge bonus when you are looking for a large ticket item. If you are buying an large ticket item buy it at the end of the season to get the deal. Example: Buy a grill at the end of the summer not the beginning. Buy refurbished items they come with the same factory warranty but not the same retail price. This is great for electronics, appliances, and even games and gamy systems. Even big companies like Apple offer this as a discounted way to shop. Look for stores that price match and give you a discount if you find a lower price. This is most popular during the holiday season, but many stores do this year round. Scratch and dent stores and floor models can be your best friend. Always check for something that is cosmetically damaged but still in good operating condition. This is great for household appliances. We like wholesale clubs because you can buy items for less, they include delivery, and the warranty for the items is usually cheaper. Before you buy evaluate whether you need the item or is it a want. If it is a want and you can’t pay cash then do not buy it. It will cost you more with finance charges. I say save up and earn the item. There are tons of ways to do this, but the following help removes your need to use manufacturer coupons while still providing your family with the food and recipes they are used to having! Utilize a weekly meal plan to help stay on task with your evening meals. 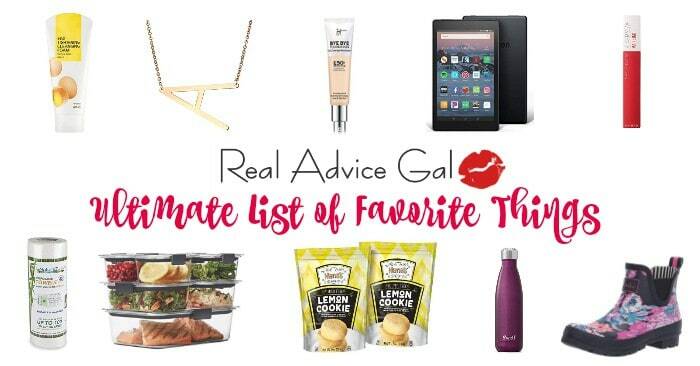 This helps avoid eating out and splurge spending. Buy meat seasonally when on sale and portion to the freezer for future use. Hamburger, steaks, and chicken are best in summer months. Turkeys, hams, and lamb are priced better in winter and Spring. Another option for when to buy meat is using Zaycon for special savings year round. Grow your own vegetable garden for salads and fresh produce at a fraction of the cost. Check your local Farmer’s Markets for lower cost fresh herbs, produce, and even locally raised meats. Shop the outside of the store and skip the interior aisles that are full of junk food, processed items, and many ingredients that are costly splurges. Learn more about the sales cycles of your store to skip expenses and save on bulk purchases at best prices. If you want to know how to save thousands on your grocery bills don’t hesitate to check out following these tips to save money on groceries that we have also shared! 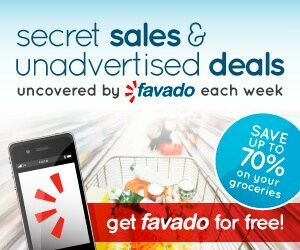 Use money saving apps live Favado and similar to help save tons of money without the coupons. Favado works great by targeting specific stores and ads, but there are other great money saving apps that also include rebates on purchases made. I love keeping these savings and cashing in once per year to help pay for Christmas or holidays. Buying items that are in season and stockpiling those items. Look at our fall season guide list for great ideas. I stopped cutting manufacturer coupons because it made me feel like I had to buy items I didn’t need. It also took time and the savings weren’t as great as when I did the suggested items above. I also switched to a lot of food choices that do not require coupons. Check out the rest of our tips for living on less in our living on 30,000 and less for even more great tips that are sure to lead you to saving thousands of dollars per year!